Welch’s Wants You to #ShareWhatsGood ! 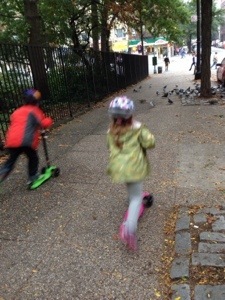 Every stage of my kids’ lives seems to go by so quickly–it seemed only yesterday that I had a son starting preschool and a newborn daughter. Now, my son is an almost big kid in Second grade and the newborn is already in PreK. Lightning fast! I am constantly snapping pictures of on my phone so that I can capture every tiny moment–every family adventure, every milestone and every funny face. 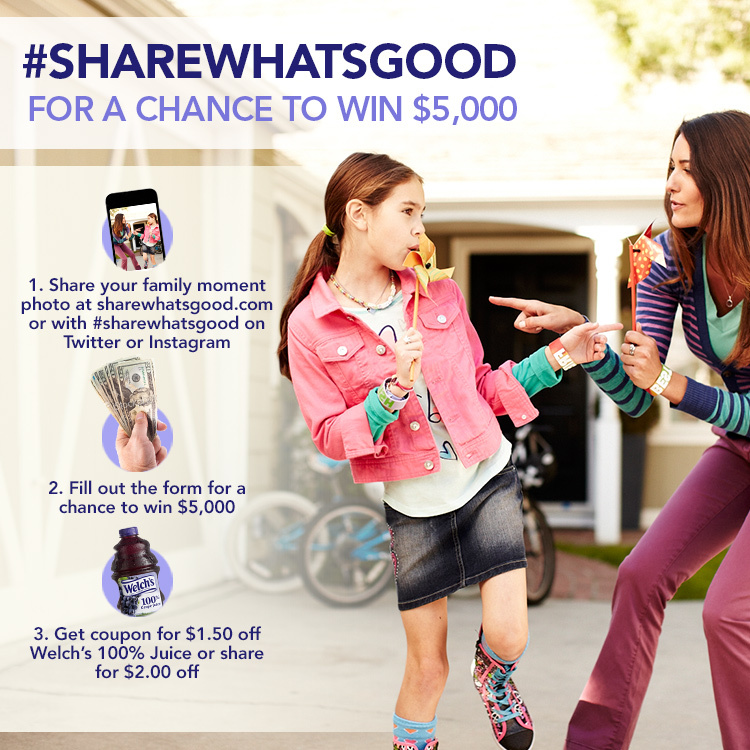 Welch’s is encouraging you to upload a photo of your favorite family moment as part of the Share What’s Good contest! One lucky person who does so before October 25 will win $5,000! Share and Keep up with Welch’s and “Share What’s Good” on Twitter, Instagram and Facebook!